Easter holidays have just passed but we already miss those cute bunnies. On the bright side, spring is finally here and we can enjoy those longer days and sunshine. And now it’s time to find out about the latest news in our small business and freelancing roundup. 1. When you start a business, there are always some expenses that catch you off-guard that you didn’t budget (or didn’t even know they existed). Read about these 5 hidden expenses that you need to be aware of. 2. Participating in different events sometimes is the only way to get new customers for your business but it’s not always the cheapest. Here’s how to calculate your ROI after the trade show. 4. Dreaming about your own business but lacking that capital? Check out these 27 businesses that you can start with only $1,000. 5. And if those 27 businesses are not enough for you, here are 7 more low-investment ideas that you can start online. 6. You need to make sure that your business idea is not a waste of time before investing in it. Here are some tips on how to avoid that. 1. 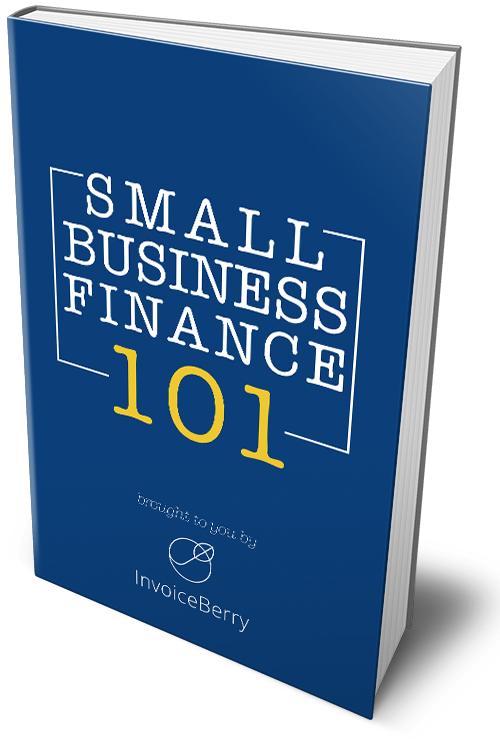 One of the major problems for small businesses and freelancers is cash flow. Read about the best practices when dealing with it. 2. WordPress is one of the easiest tools to create and manage your website, especially when you don’t have a lot of tech experience. Here are the best 19 themes to try for your business. 3. A lot of people agree that successful entrepreneurs have a great intuition. Find out why business owners must follow their calling in this article here. 4. Being a first-time entrepreneur usually means that you’re making the same mistakes that millions of people have already made before. Here are 3 biggest mistakes and how to avoid them. 5. Are you working your full-time job and feeling that you can spend some time on another project? Get to know these 6 good reasons to have a side hustle. That’s it for today! Tune in next Friday for more updates!